Compare with the Shortest Route between Papatapalli and Vijayawada Jn. Compare with the Shortest Route between Papatapalli and Bhadrachalam Road. 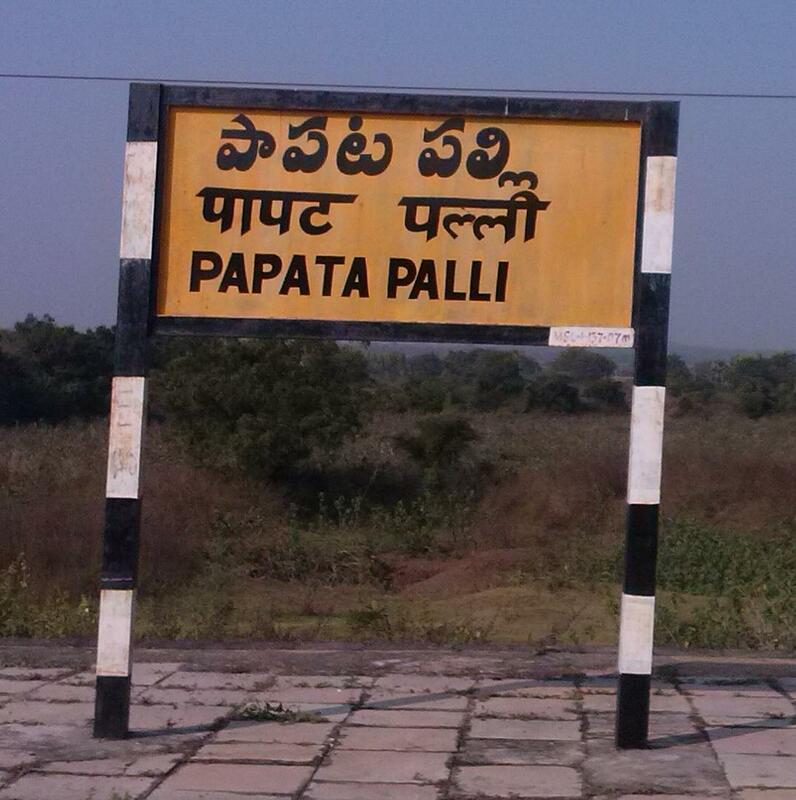 Compare with the Shortest Route between Papatapalli and Peddapalli Jn. Compare with the Shortest Route between Papatapalli and Kazipet Jn. Compare with the Shortest Route between Papatapalli and Dornakal Jn.